Every great piece of art deserves a beautiful frame. Translation—get on board with the Fall 2011 makeup trend of bold brows, in all its variations—brushed-up, imperfectly perfect and deliciously dark. This “high brow” look is so user-friendly that you may just want to skip your threading appointments until further notice. 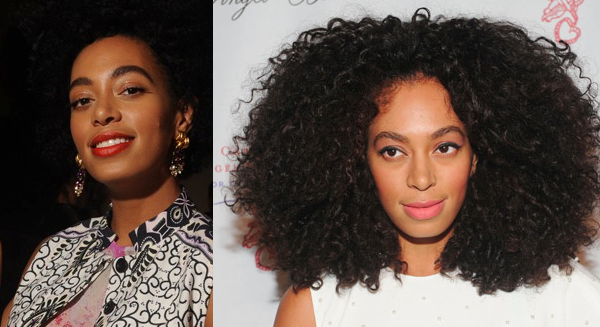 One bronze beauty on board with the bold brow trend is style muse Solange. The budding fashionista is known to experiment with different brow styles—from dramatic, dark chocolate arches (as seen at CFDA/Vogue Toast to Red Carpet Rebels) to full, manicured half-moons (as seen at Gabrielle’s Angel Foundation for Cancer Research Angel Ball. 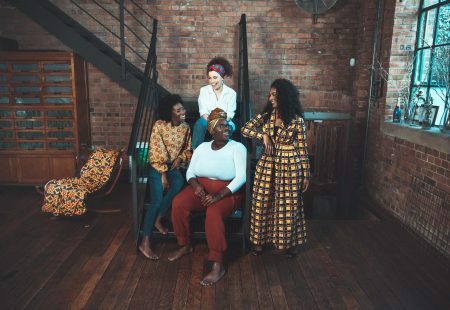 Given that is fall, and you no doubt have major shopping expeditions head, try one of these inexpensive eyebrow makeup options to bring the bold brow trend from runway to real way. 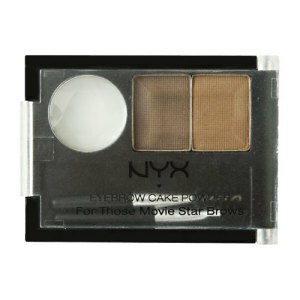 Contains complementary powders which can be customized to create the perfect shade and shape, style and tame eyebrows. 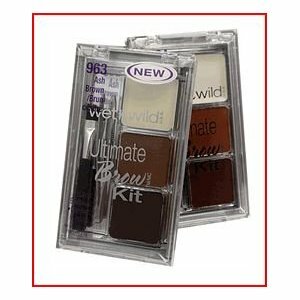 A mini brow salon in a 5-piece handy, purse-friendly compact. Shape, smooth, define, and maintain perfect brows. Creates the ideal brow shape by expertly defining, separating, grooming and lining the brows. Also separates top and bottom lashes. 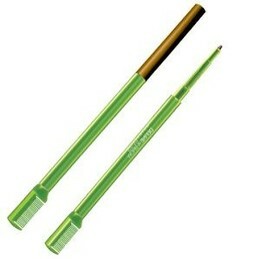 A 3-in-1 brow grooming tool. 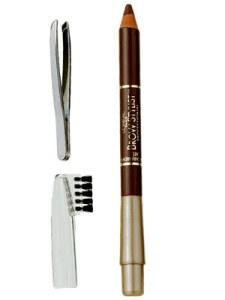 Grooms, shapes and defines with professional-grade tweezers, a powder-based formula and custom brow brush. A micro-mechanical pencil complete with a comb. Delivers precise, smear-proof application for evenly defined brows.